Home	→ Blog → LACE FRONTAL WIGS → What is a toupee?Do you know wearing hair toupee? Do you know wearing Hair toupee and partial hairpiece nowadays is an excellent option for people who are bald or have hair that is thinning? A man wearing toupee hair is increasing significantly. Toupee hair and hair glue for men from Layla Hair hairpiece tape wholesale provide hair topper salon and fashionistas. With the great opportunity to change their hairstyles as frequently as they change their clothes. Without damaging your bio hair by coloring, curling or perming. This is because of the fact that Layla Hair men hairpieces wholesale can offers men partial hairpieces. And men’s toupee comes in myriad styles and colors, from short and brown too long and blonde. So what is a toupee? How to make a toupee? How are toupees attached and how to wear a toupee? Let read the following article carefully. 4 How to make a toupee? 5 How to detect a toupee or how to spot a toupee? So what is a toupee? In general, toupee for men and partial hairpieces are made from a wide range of different materials. Some toupee hair is made of synthetic materials, such as nylon, while others are made with real human hair. Layla Hair Company commits to manufacturing human hair partial wigs and men toupee hair pieces with 100% Remy human hair. As one of the largest wholesale hair vendors, Layla Hair has gained a good reputation for just collecting 100% real Vietnamese and Cambodian human hair. When a person is wearing a toupee hair or hair toupee glue made of natural hair, one of the biggest concern of him or her is that if this hair toupee can be discovered by other peoples. 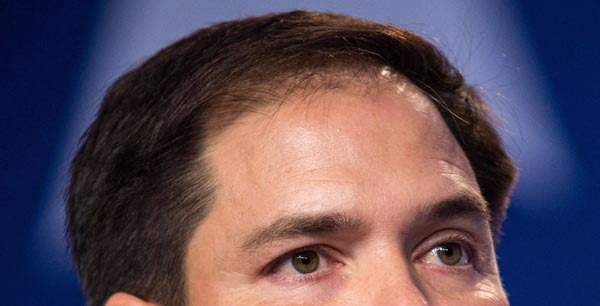 Unlike synthetic ones, the human hair toupee does not appear too shiny or stringy. Both up-close and from a distance, Layla Hair 100% Remy human hair toupee looks like the hair you were born with. 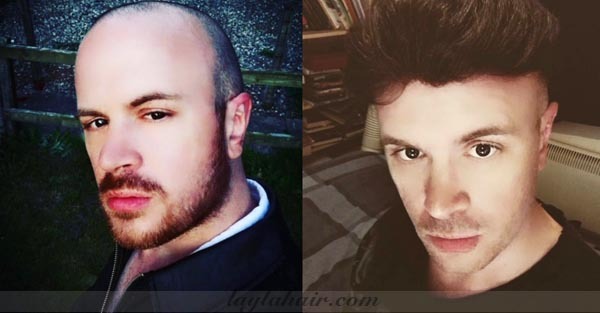 It is the realistic appearance of human hair toupee that customers are crazy about Layla Hair toupee for men. How to make a toupee? Obviously, the advantages of wearing a natural human hair toupee are enormous. Synthetic toupee for men cannot be styled beyond their initial look. This is mainly because exposure to heat, dyes or perms will harm or melt the artificial material. On the other hand, Remy human hair can style in the same manner as real hair. 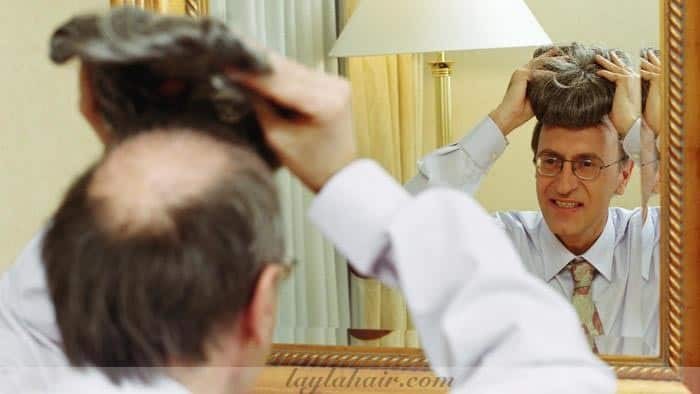 Men who wear wigs can curl Layla Hair 100% human hair toupee one day and then straighten them on the next day, which offers a vast versatility compared to synthetic toupee. A toupee made from human hair can last up to three years. And the maximum life can be longer if you understand well how to properly store and care for it. Conversely, a synthetic toupee for men generally has to be replaced after six months. For that reason, purchasing human hair toupee made of human hair from Layla Hair Factory considered being a long-term investment. Besides asking what is a toupee, you are worried about your new men’s toupee cannot be natural-looking? With Layla Hair toupee for men and women, the natural texture of human hair will definitely satisfy you. We create human hair toupee from the finest hair collected from only a single healthy donor to make sure that all the strands of hair are in the same direction. Our virgin hair from Layla Hair Company is out-of-this-world because it is silky, strong and burnished. A lot of Cambodian and Vietnamese donors who donate hair for the purpose of produce wig or toupee have never used harsh shampoos, heat, perm or dyes on their hair. Skillful workers at Layla Hair also ensure that hair containing split ends and showing signs of damage due to being dyed and curled many times are eliminated. Hence, our partial toupee and hair toupee for men have a remarkable texture and enable you to conceal your thinning crowd with perfect-and-natural looking. How to detect a toupee or how to spot a toupee? It would be hard if someone wears a real looking toupee. Basically, whenever people hear the word wig or toupee, they immediately conjure up images in their heads of cheap costume wigs and toupee hair appearing on Halloween. However, they are wrong. In this day and age, real hair toupee, partial hairpiece, and type for men are indispensable for who are suffering from hair loss. Also, a lot of celebrities and famous singers have to rely on human hair toupee for everyday or frequent use. In addition, the high-quality materials enable those who have sensitivities or allergies to choose glue on toupee and men’s clip in hair extensions as an option. With regard to the materials of the toupee hair base, there are mainly 3 kinds of lace including full lace, full PU skin lace. And mixed lace for a man with toupee to choose from Layla Hair virgin hair company. According to various requirements from overseas customers and hairdressers, Layla Hair wholesale hair extensions manufacturer may offer you best hair toupee of today and topper for thinning hair with 130% density, 150% density or more giving you a perfect thickness and fullness without waiting years for hair to grow. If you want to change your hairstyle day by day. Why don’t you try the middle part. Or three part and free part human hair toupee from Layla Hair virgin hair supplier? Furthermore, Layla Hair wholesale hairpiece always tries to improve the man toupee adhesives. Our men’s toupe, toupee glue, and partial wig human hair are unharmful for your scalp, while our front partial hair system and men’s clip in hair extensions are durable and able to attach to your head securely. So, the questions like what is a toupee? and how to put on a toupee or rug toupee ? are super easy to answer, right? If you suffer from a medical condition which has caused hair loss, such as alopecia, lupus or are undergoing chemotherapy treatments. Layla Hair partial hairpieces for receding hairline that made from 100% natural human hair and is super lightweight. And high quality is your best choice. 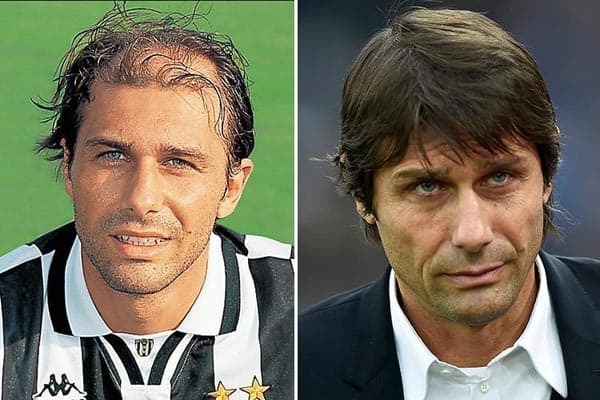 If you are a handsome man but suffer from being bald, our toupee hairstyles, toupee for bald spot and hair toupees for men are available for you. Now you are aware of what is a toupee, you might ask how much is A Toupee hair? With a 100% Remy human hair men hair toupees. It’s not cheap. We can say for sure. But Layla Hair Company can bring you reasonably priced toupee men if you contact us right now.